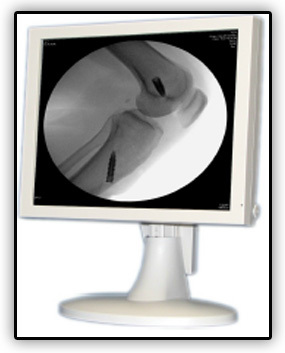 The USE1953A is a 19” color LCD Clinical and Patient display, providing crisp high-resolution image. It also features On Screen Display (OSD) adjustment of Brightness, Black Level, Contrast and Color Temperature, Lock-Out Capability, and Auto Setup. It is also equipped with SAW Touch Screen with USB and RS-232 Interface for DR/CR/CT/MR/PACS. The AK1900C is a 19″ monochrome imaging solution designed for needs of modality applications. The 10-bit image processing controller and a variety of display technology functions offers finer and smoother color image. Standard Input Interfaces (D-SUB & DVI) allow easy plug and play. A wide range of different Gamma Presets and adjustment possibilities will secure an accurate reproduction of the modality image. 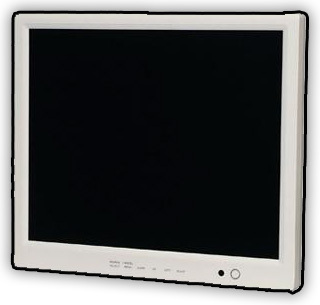 The AK1900C is a 19″ color imaging solution designed for needs of modality applications. The 10-bit image processing controller and a variety of display technology functions offers finer and smoother color image. Standard Input Interfaces (D-SUB & DVI) allow easy plug and play. A wide range of different Gamma Presets and adjustment possibilities will secure an accurate reproduction of the modality image.